Music and worship are woven together at Christ Church. Our Sunday morning worship blends the hymns of our tradition with accessible service music and some more contemporary worship songs. We believe worship is about God and we seek to include as many people in this experience of worship as we possibly can. Therefore our music is approachable and easy to sing for everyone. Our music program continues to develop. Our choir is made up of volunteers from our congregation. 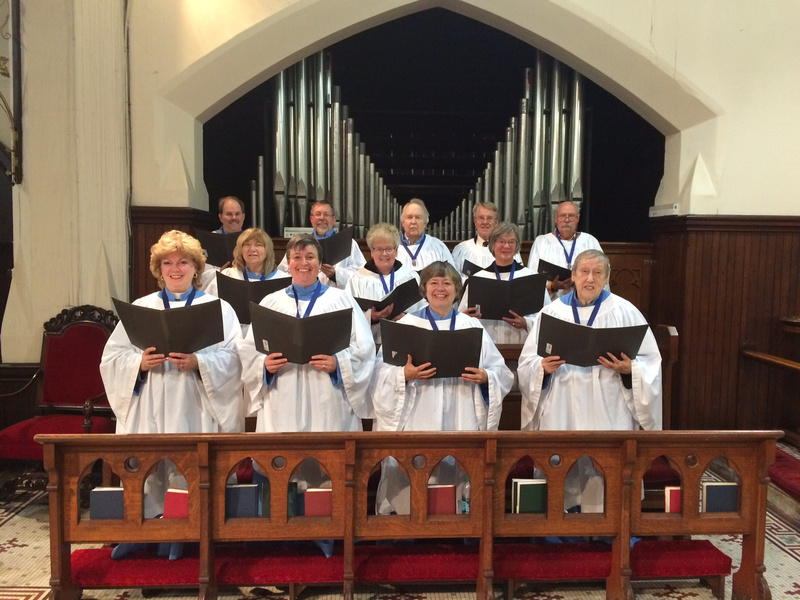 The choir generally sings each Sunday during the 10:00 a.m. service. Choir rehearsals are held on an as needed basis. We are always looking for new singers!